"Thanks to the guidance and mentorship of the exceptional Purdue AAE faculty I found my passion for spaceflight and began to think about small spacecraft. These beginnings were the launch pad for my trajectory of exploring and ultimately mainstreaming revolutionary new routes to space—really small ones." 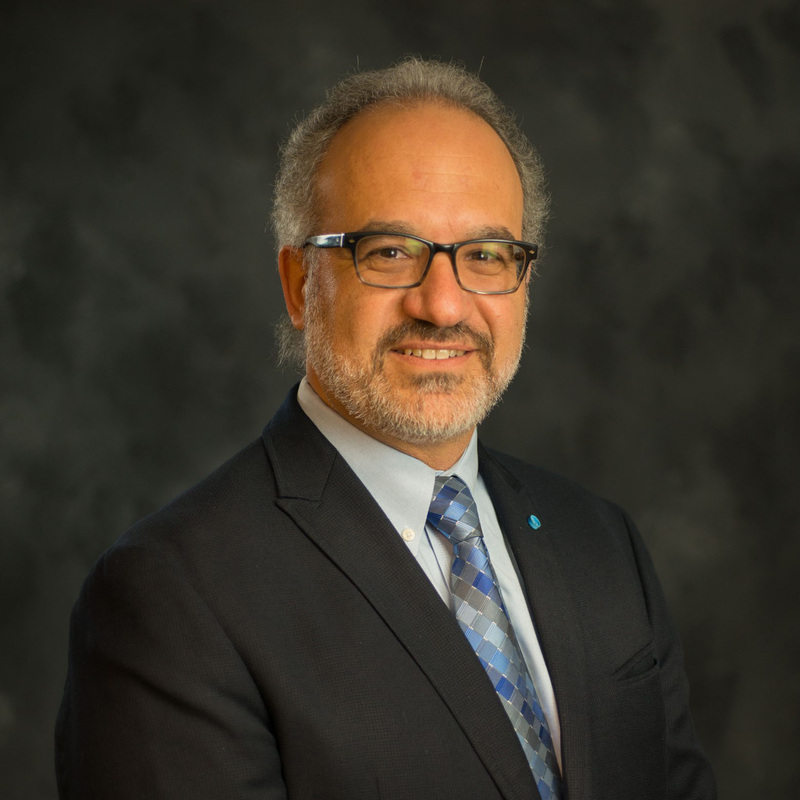 Dr. Jordi Puig-Suari graduated from Purdue University with a Bachelor of Science, a Master’s of Science and a PhD in aeronautical and astronautical engineering in 1988, 1990, and 1993, respectively. In 1993 he was a visiting assistant professor in the School of Aeronautics and Astronautics at Purdue. From 1994 to 1998, he was an Assistant Professor in the Mechanical and Aerospace Engineering at Arizona State University. In 1998, Dr. Puig-Suari joined the Aerospace Engineering Department at CalPoly, San Luis Obispo as an Associated Professor. He served as Chair of the Aerospace Engineering Department at Cal Poly from 2004 to 2008. Dr. Puig-Suari’s areas of expertise include spacecraft design, low-cost space systems, integration and testing, and vehicle dynamics and control. Dr Puig Suari is the author or co-author of more than 70 papers and presentations. In 1999, Dr Puig-Suari and Prof. Bob Twiggs at Stanford developed the CubeSat standard. This small satellite standard has been adopted by over 100 universities, companies, and government agencies worldwide and has become the standard in the university and small satellite communities. Dr. Puig-Suari has maintained a leadership role in the CubeSat community and he is the chair for 2 yearly CubeSat workshops held in the U.S. Dr. Puig-Suari is the faculty advisor for Cal Poly’s CubeSat team. The team was responsible for the development of the standard CubeSat deployer (the P-POD). As a result, Cal Poly has been involved in supporting orbital launches for a large number of satellite developers in the U.S. and abroad including Universities, NASA, ESA, NSF, DOD, Boeing, and The Aerospace Corporation. The team has supported all CubeSat launches in the U.S. and has participated in the launch of over 130 CubeSats worldwide. In addition to launch activities, Dr. Puig-Suari’s team has been involved in the development and launch of 8 CubeSats and is currently working on 3 additional CubeSats. Dr. Puig-Suari’s activities at Cal Poly have been funded by a number external grants and donations. In the last five years, the CubeSat team has received over $10 million in external funding from government and industry. Supporting organizations include NASA, NSF, DOD, ESA, Boeing, Northrop Grumman, The Aerospace Corporation, Raytheon, and Lockheed Martin. While at Cal Poly Dr. Puig-Suari has received a number of awards including: 2010-2011 Cal Poly Distinguished Scholarship Award, 2008 Seeds Magazine Revolutionary Minds (with Prof. Bob Twiggs), 2004 Buzz Aldrin Space Education & Workforce Award from The California Space Authority, 2004 CENG Northrop Grumman excellence in teaching and research award, TRW Excellence in Teaching Award, 2001 and CENG Lockheed Martin Endowed Professorship, 2001-2002. In 2011, Dr. Puig-Suari co-founded Tyvak Nano-satellite Systems to support the commercial CubeSat market and is currently Tyvak’s CSO.